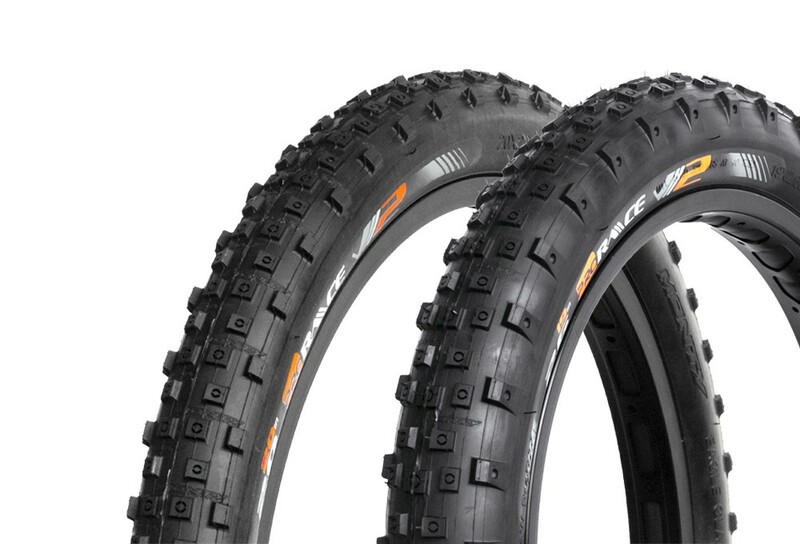 Special offer for a set of Monty ProRace front and rear tyres. Front tyre: 20 x 2.00. Weight: 370g. Rear Tyre: 19 x 2.60. Weight: 800g.